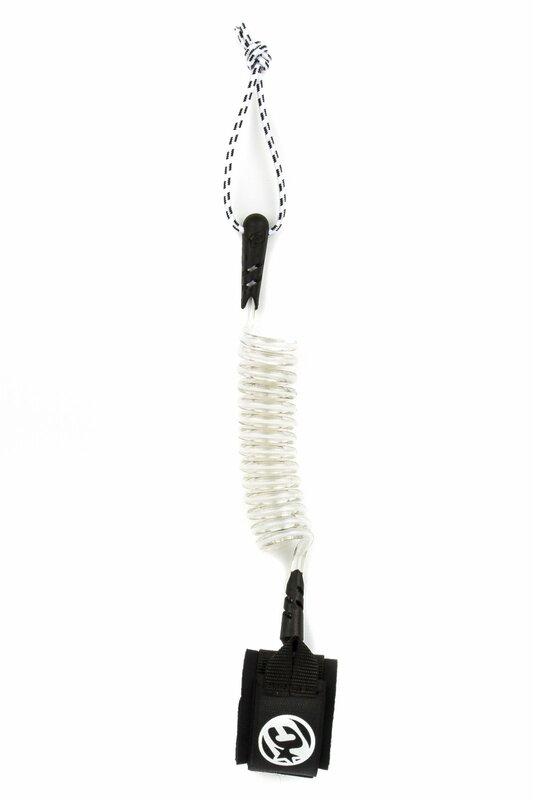 Deluxe velcro adjustable pro bodyboarding wrist leash with state-of-the-art self-lubricating swivel system. Comfortable neoprene padded wrist cuff. Unique Stainless Steel connections at each end of the leash allow for a full 360º movement and keep the leash clear of the surfers arm at all times.